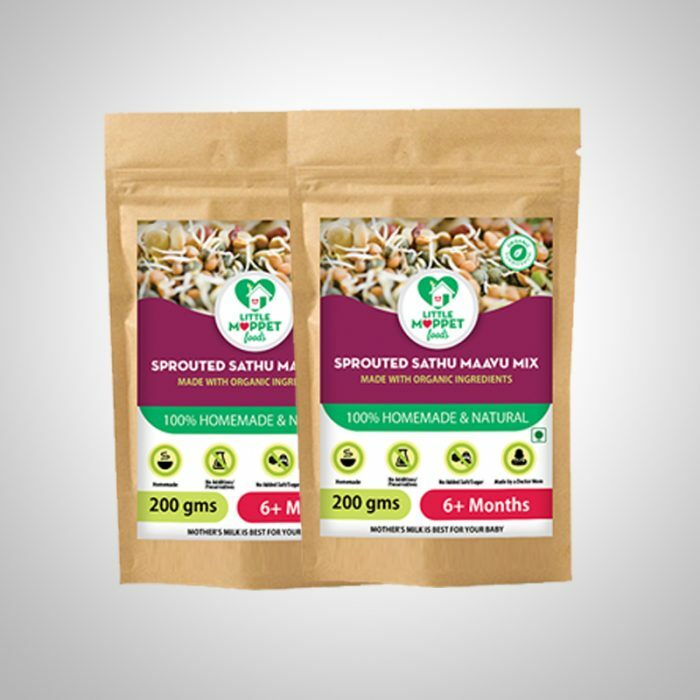 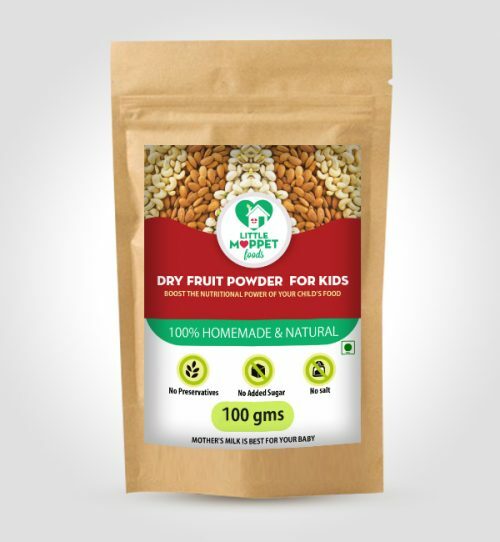 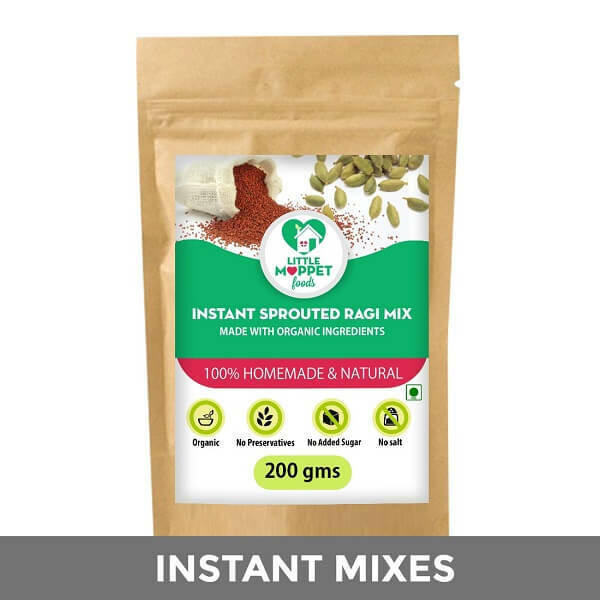 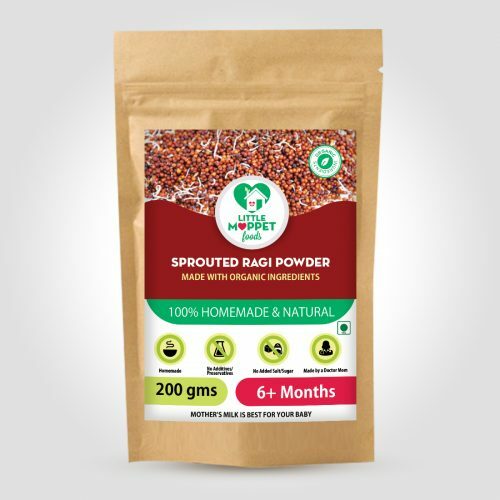 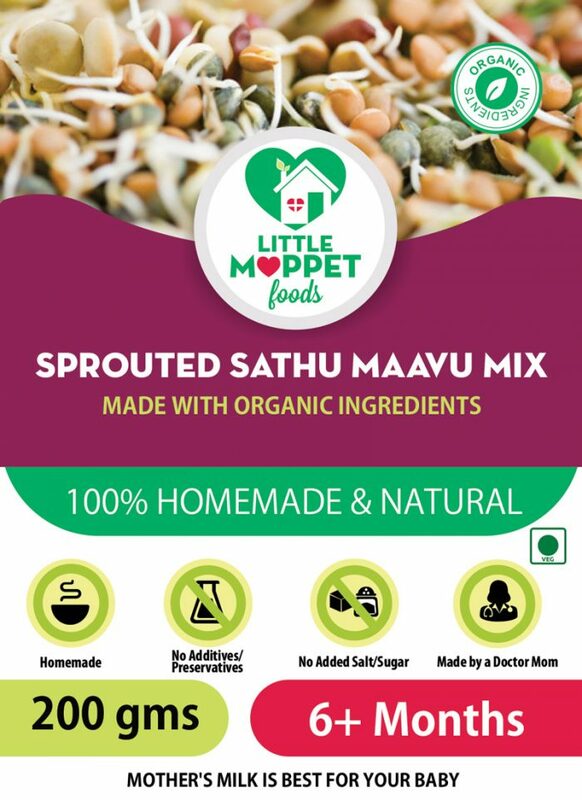 Super Saver pack – 2 Packs of 200 gms of Sprouted sathumaavu. 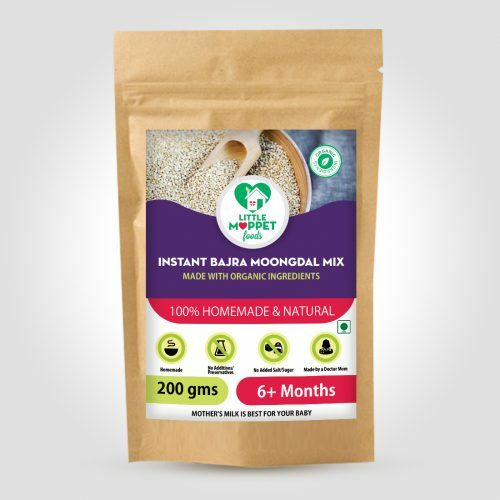 You save Rs 79.8! 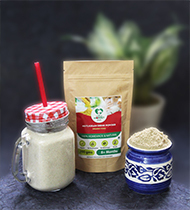 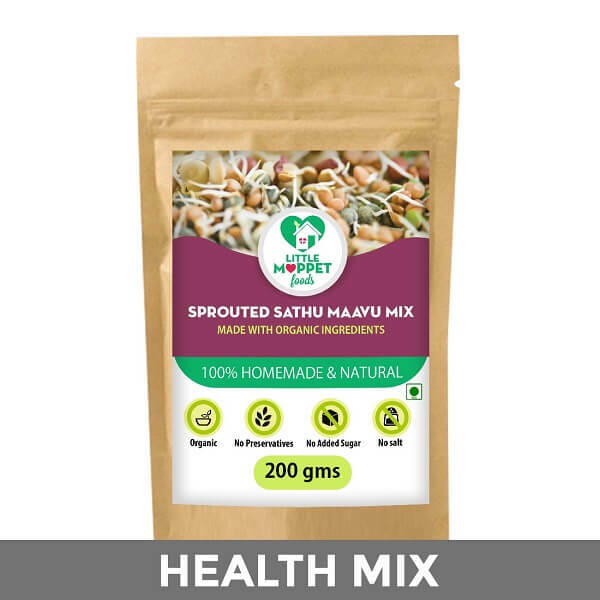 Sprouted SathuMaavu Mix contains the goodness of rice, wheat, sprouted pulses, dry fruits & herbs. 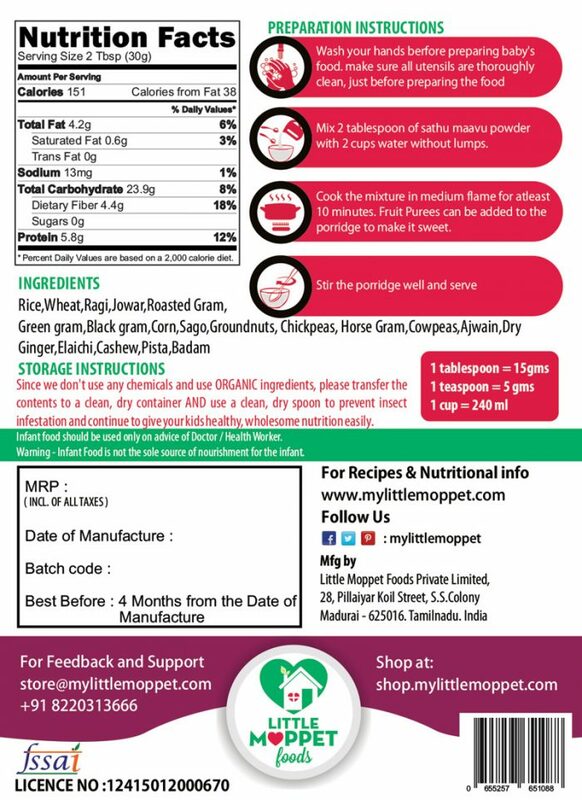 Imagine the how potent each spoonful of this porridgewill be for your baby! 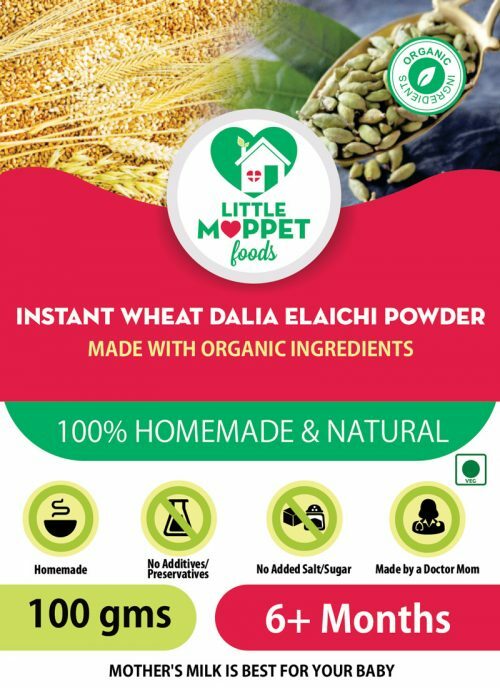 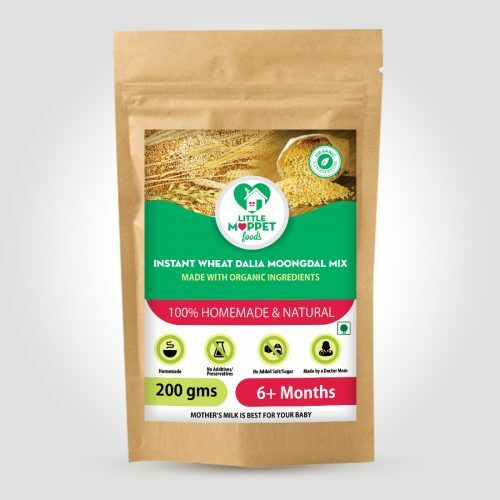 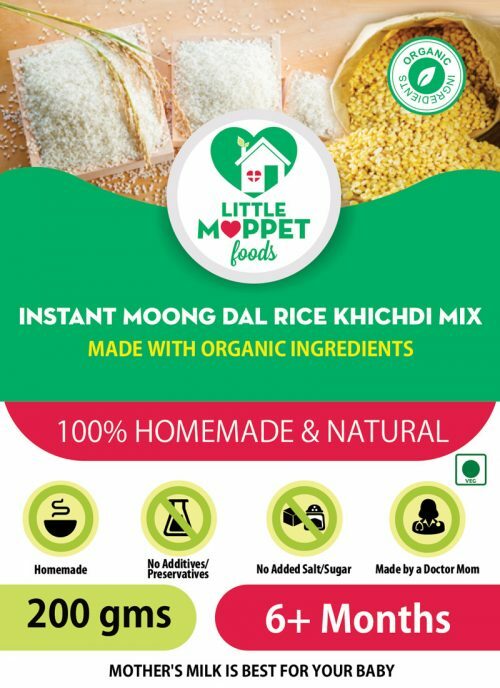 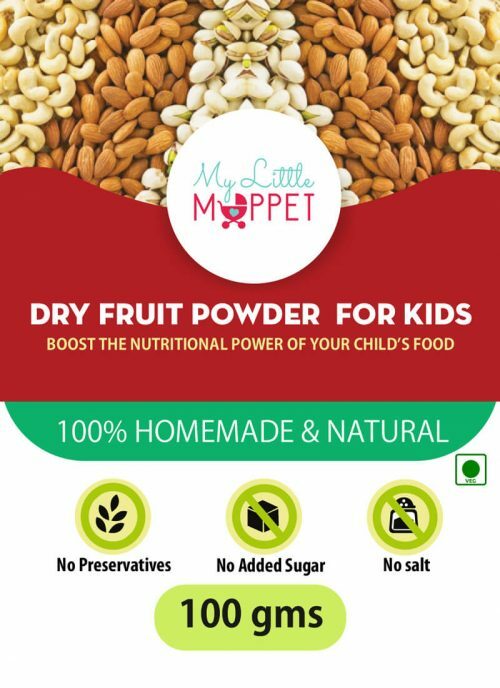 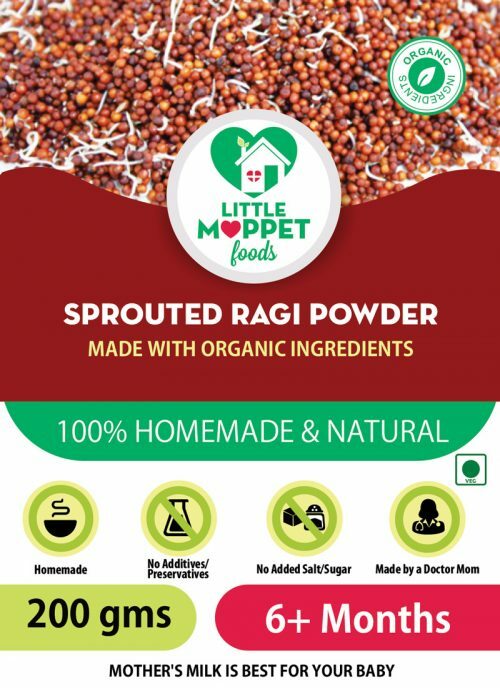 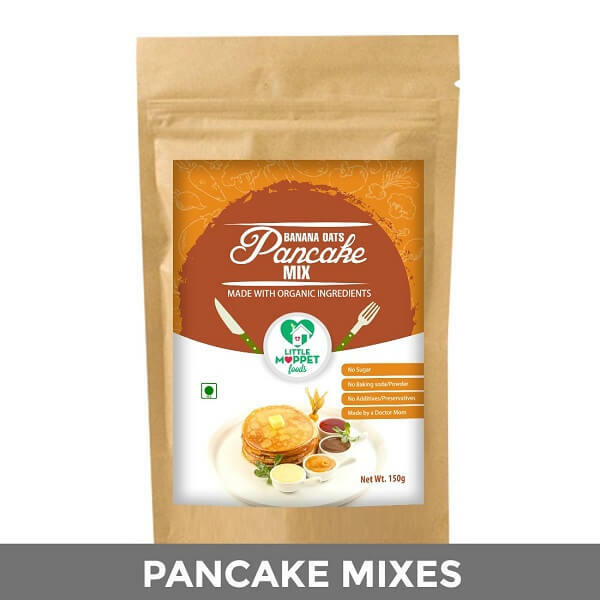 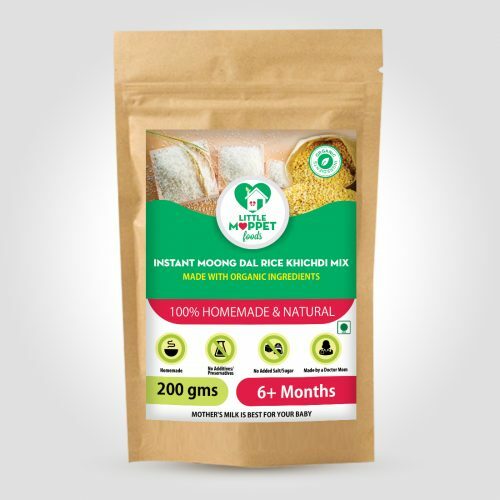 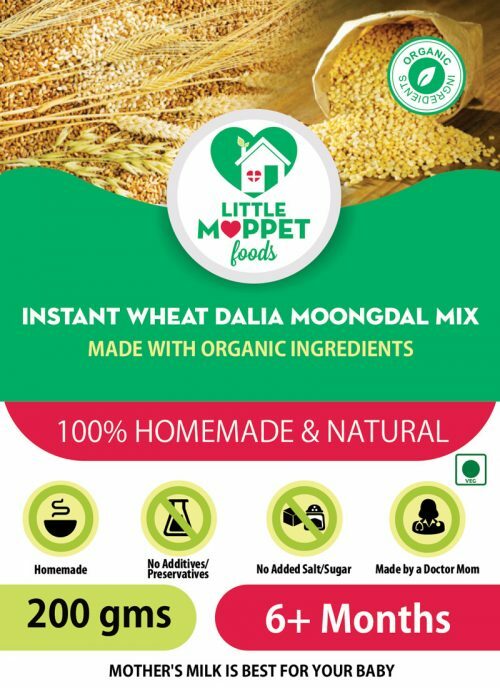 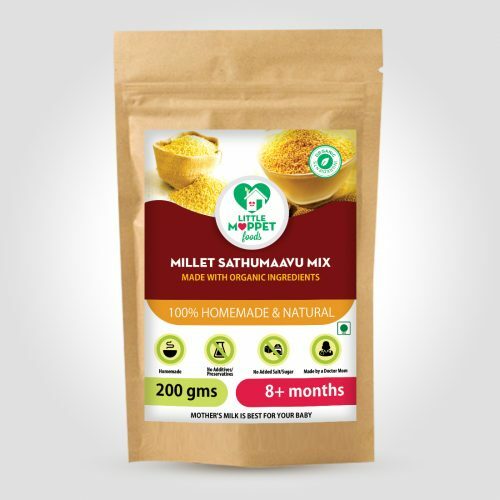 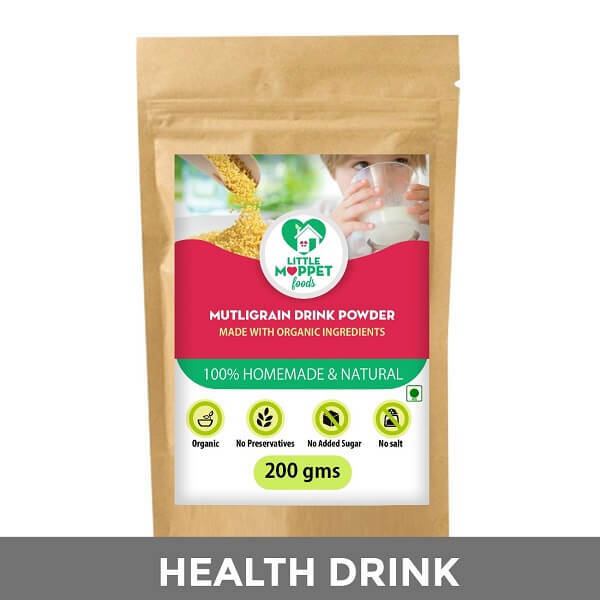 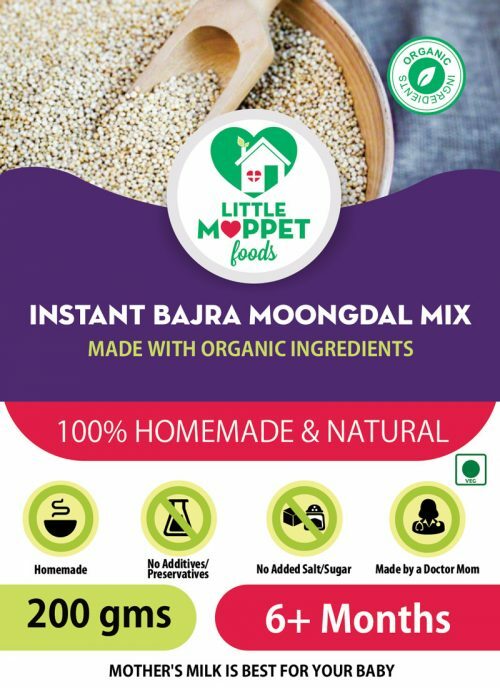 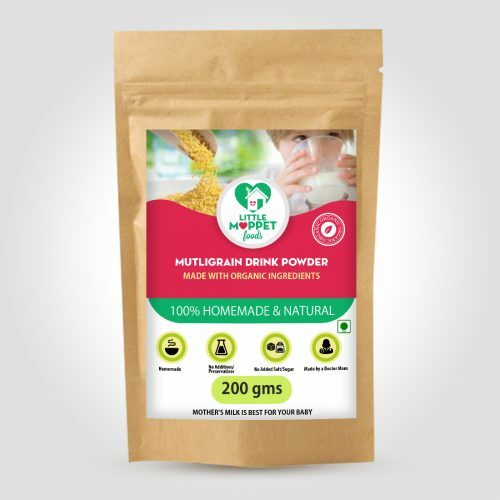 I am a mother of 1.5 yr old twins and always worries about thier health and weight gain as they were born prematured.One of my friend suggested little moppet and have been using this product since my babies were 6 month old,not only my babies love the taste but also gained weight with the help this product. Used many other products and satisfied 100% will all. 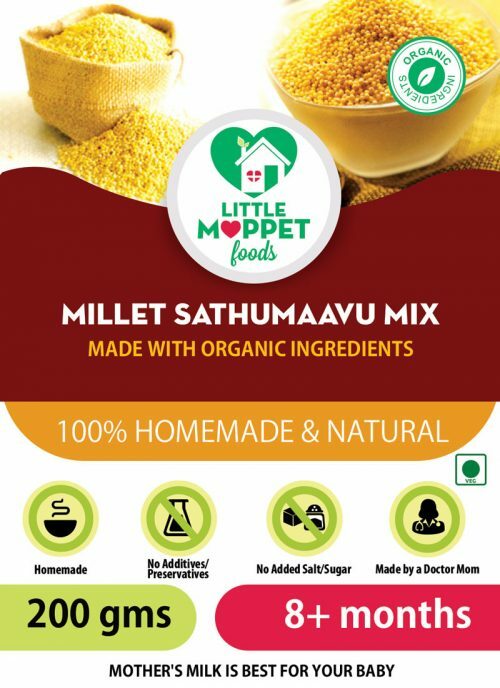 The Sprouted Sathumaavu Health Mix is a very nutritious and filling with the right ingredients in terms of providing wholesome meal!